Where did Diaper Junction's diaper detergent go? 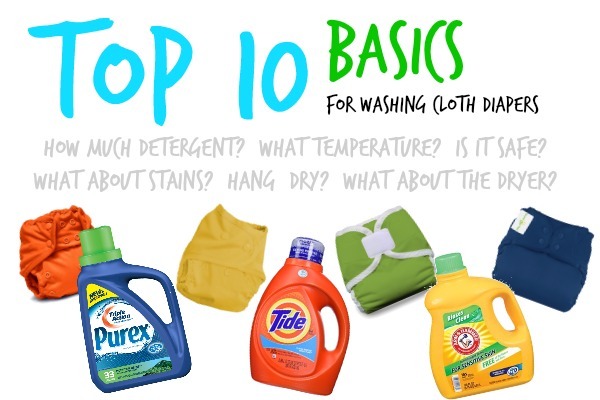 Here at Diaper Junction we recently decided to stop stocking most cloth diaper detergents and you might be wondering why? 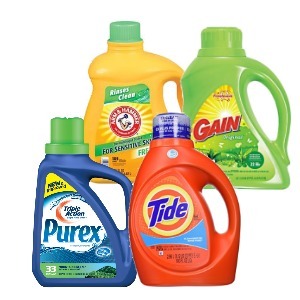 There are several factors that went in to our decision to cut back on the amount of detergents we stock. 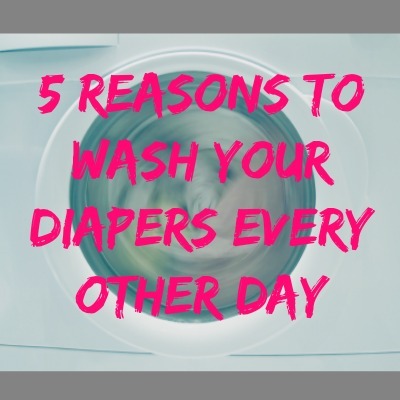 Washing cloth diapers is not difficult and truly does NOT require special laundry detergents or equipment. That said, the type of cloth diaper detergent you choose, as well as the method you choose to wash your baby's cloth diapers, could have an affect on diaper performance, lifespan, as well as potentially voiding your diaper warranty. 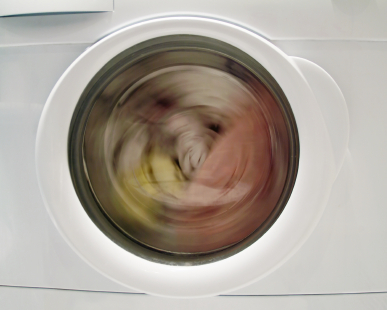 Cloth Diaper Washing, Are you using enough detergent? 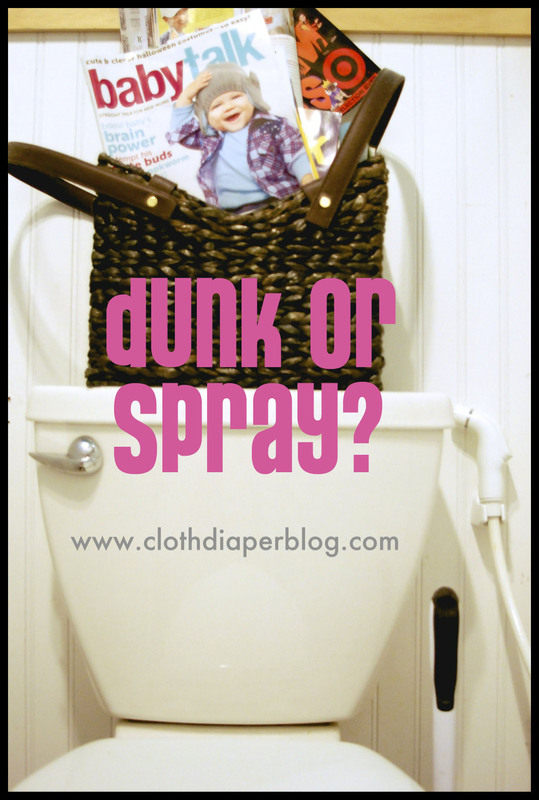 A dozen or so times a week we encounter desperate moms who are at their wits end dealing with stinky diapers. Whether it is via email, phone calls, or face to face we run down a troubleshooting list with them to figure what's going on. 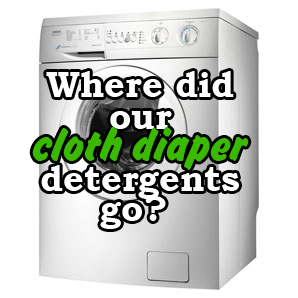 In almost every case, the answer is because they are not using enough detergent to wash their diapers. 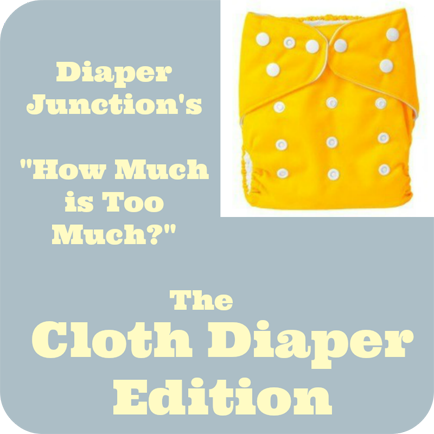 How much is too much, Cloth Diaper Edition! Cleaning cloth diapers is a lot easier than people think. It actually only requires three steps. This article will explain to you the three easy steps to cleaning cloth diapers so that you will know what you are doing and will make the least mess you possibly can when cleaning your baby’s cloth diapers. Many people like the idea of cloth diapers, but are hesitant about them because of the cleaning process. Cleaning cloth diapers to reuse them can be a very easy process if you have everything that you need. This article will introduce you to everything you need for your diaper wash to keep the mess as low as possible. If you buy cloth diapers, then you no doubt want them to be good quality, just like anything else you buy. 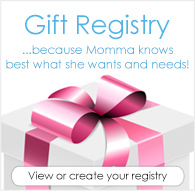 A great way to know that you are buying a good product is to buy one that has a warranty attached to it. Of course, it may seem silly for cloth diaper companies to attach warranties to their products, but Bumgenius does this in order to provide you with security and peace of mind. Everything you need to know about the initial preparation of cloth diapers! It is so exciting when you get that package full of fluffy cloth diapers and it’s tempting to want to put those diapers on your baby immediately—but resist, because a very important step in using cloth diapers is the initial prep. 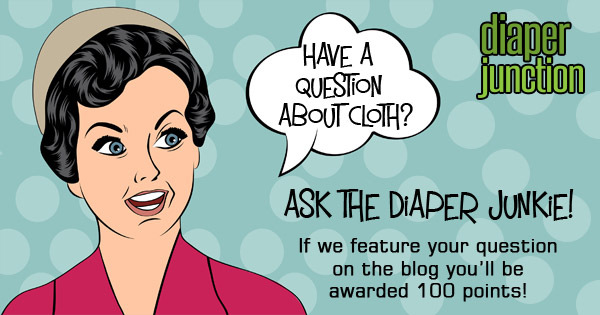 What is prepping cloth diapers and how do you do it? There are a couple of reasons for doing this, and there are different ways of doing this for different fabrics.